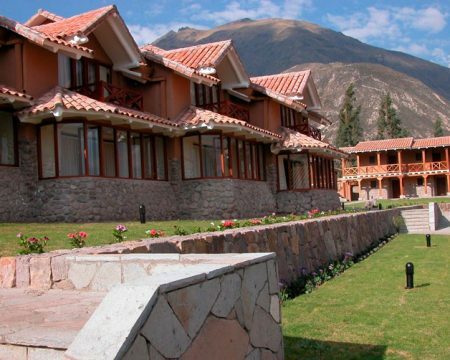 Most people travel to Peru to visit Machu Picchu, although Lima, its Capital, has more than 30 archaeological sites as a consequence of its millenary history which, added to its modernity, has created a cosmopolitan city. 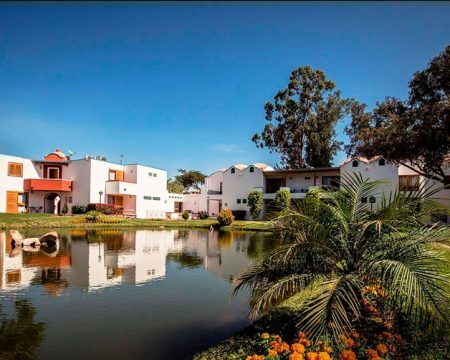 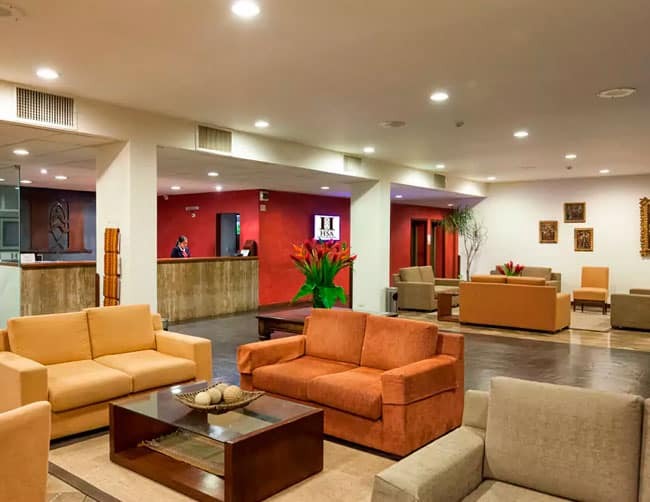 The Exclusive Hotel Lima-Peru is located in the best area of Miraflores, nearby “Larco Mar” a fashionable shopping mall, the Pacific Ocean beaches, the most famous restaurants, outdoor cafes; cinemas, shops, parks and other attractions. 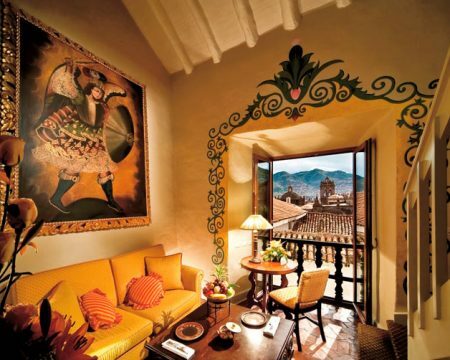 The Exclusive Hotel will introduce you into the avant-garde, gastronomical and artisan Peru. 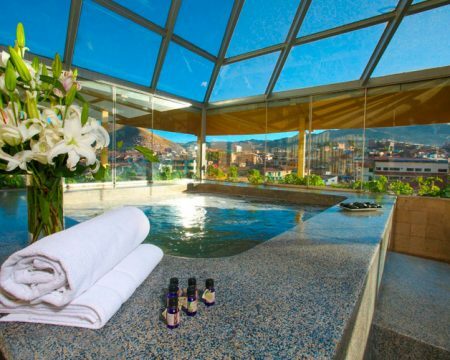 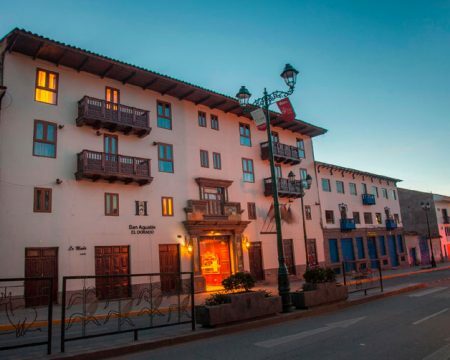 The San Agustin Exclusive Hotel (4 star category) recently remodeled, offers the latest technology and Novo Andean decoration that incorporate both the ancient art and the modern architecture of Peru. 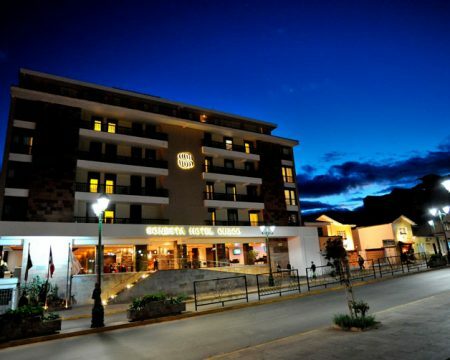 The Exclusive Hotel – Miraflores offers you 105 luxurious, spacious and comfortable Rooms, Junior Suites, Deluxe Suites and Grand Deluxe Suites. 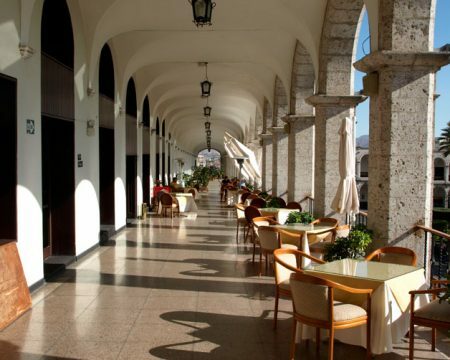 Room amenities: Safe deposit box and Air conditioning unit in each Room, TV cable, Hair dryer, Marble bathrooms with tubs, Mini Bar, international dial Telephone, Wireless Internet (Wi-FI), Non-Smoking Rooms, Breakfast buffet, Daily maid service, Fax and Laundry service, Concierge Service, Restaurant and Lounge Bar, Meeting Facilities. 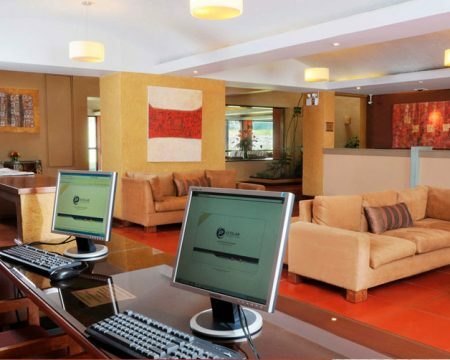 Personalized service and multilingual staff.